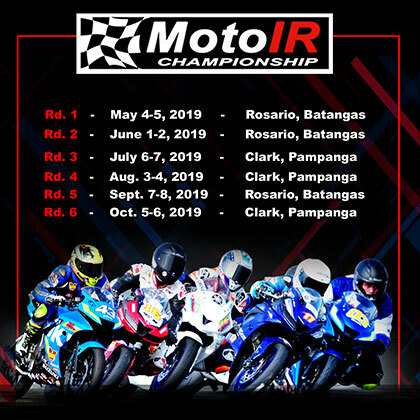 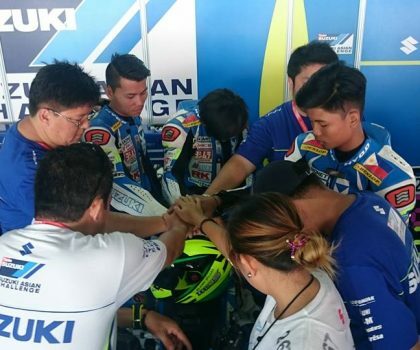 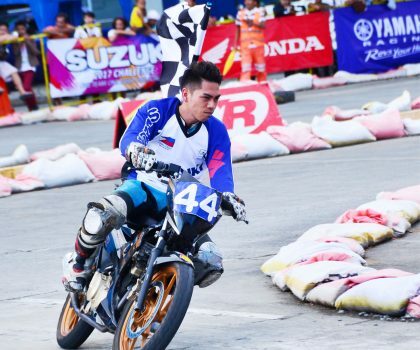 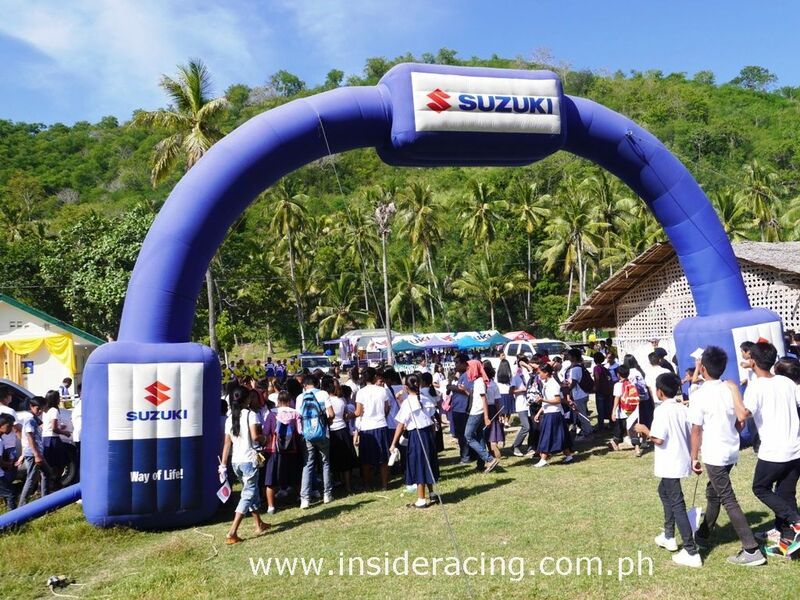 Suzuki Philippines, Inc. was one of the partner manufacturers of Motortrade Group of Companies’ operating arm in Mindanao, Motorjoy Depot, in helping Maria Cleta R. Delos Cientos National High School in Brgy. 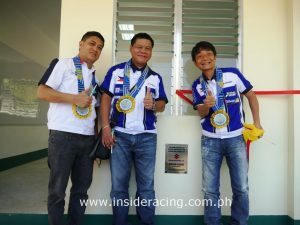 Piape, Padada, Davao del Sur. 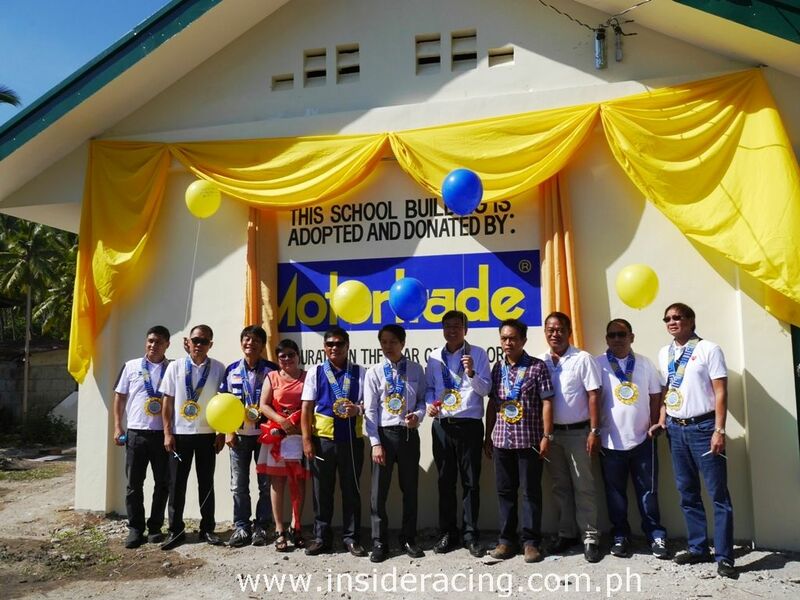 The turnover of donations and school facilities were held on July 25. 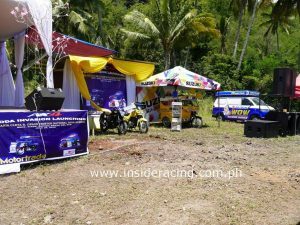 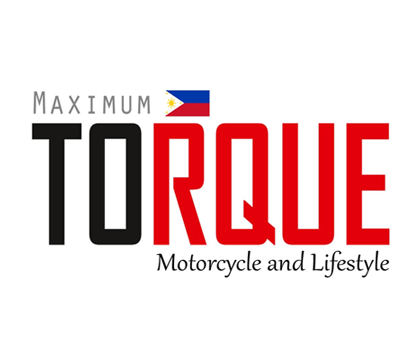 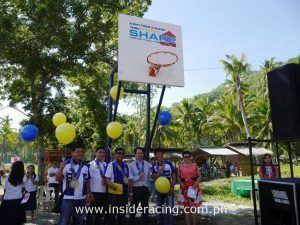 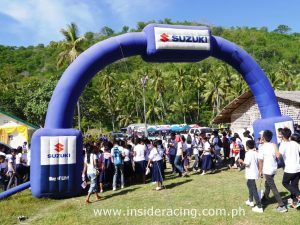 Sports equipment and supplies were provided by Suzuki Philippines while two school rooms and an AX4 motorcycle were given by Motortrade. 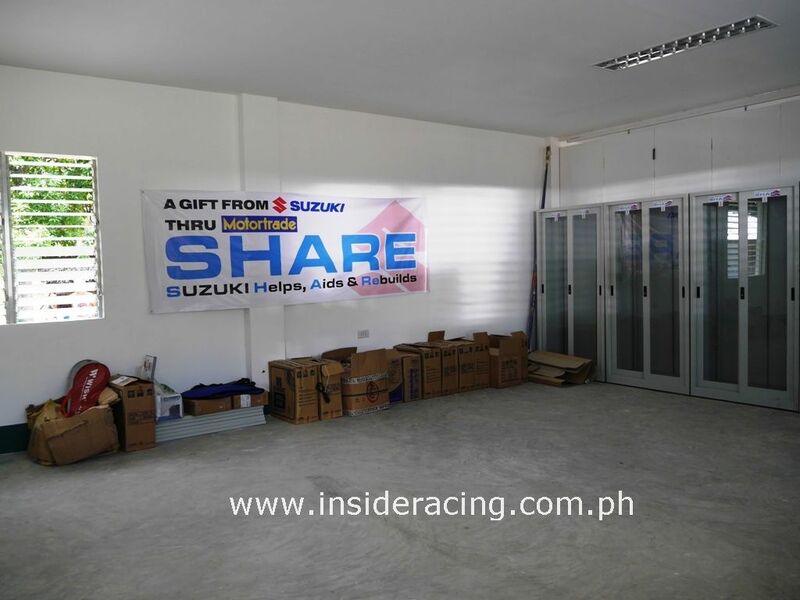 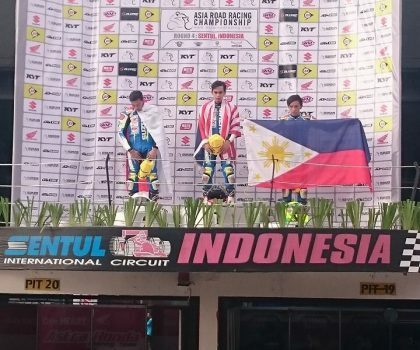 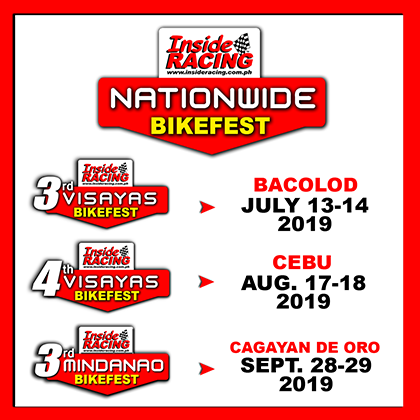 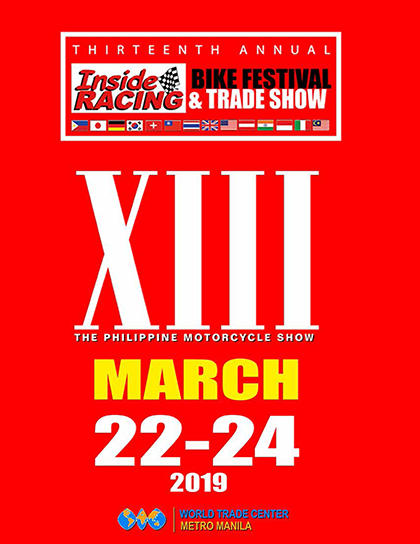 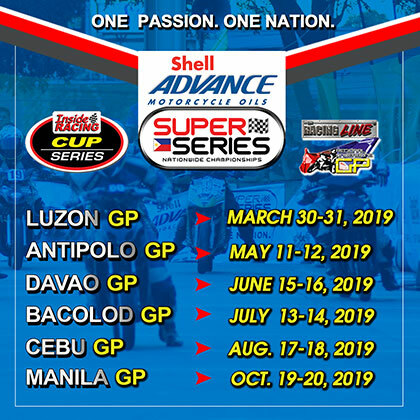 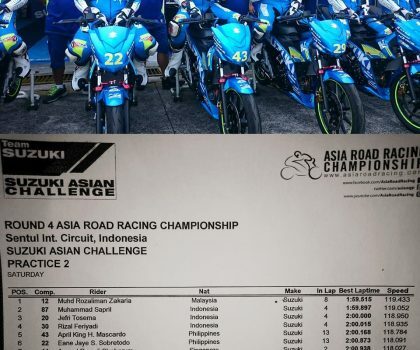 Present at the event for Suzuki Philippines was its President, Mr. Hiroshi Suzuki, General Manager for Motorcycle Sales and Marketing Mr. Jun Bulot, Regional Sales Manager for Mindanao Mr. Joel Martin and other MC Marketing personnel of Suzuki. Motorjoy’s Chairman Mr. Paulino Ongtengco and Executive Vice President Mr. Romeo Noro were in attendance the charity event. 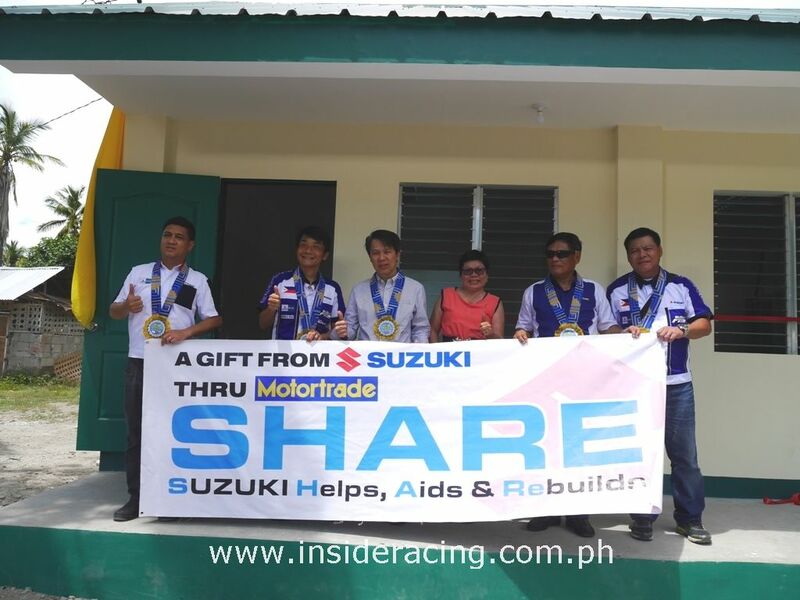 The students and parents of the school headed by Ms. Elizabeth Solano delightfully accepted the donations given to them and expressed their gratitude to Motortrade, the manufacturers and the Rotary Club of North Davao. 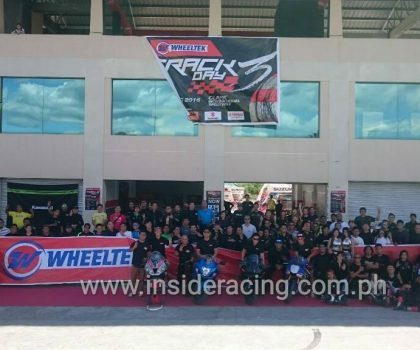 Wheeltek Track Day 3 a huge success!